Studio Ghibli 2002 Calendar, thanks to Stephen. neko busssssss! another project in mind! this is cute!thanks for sharing! 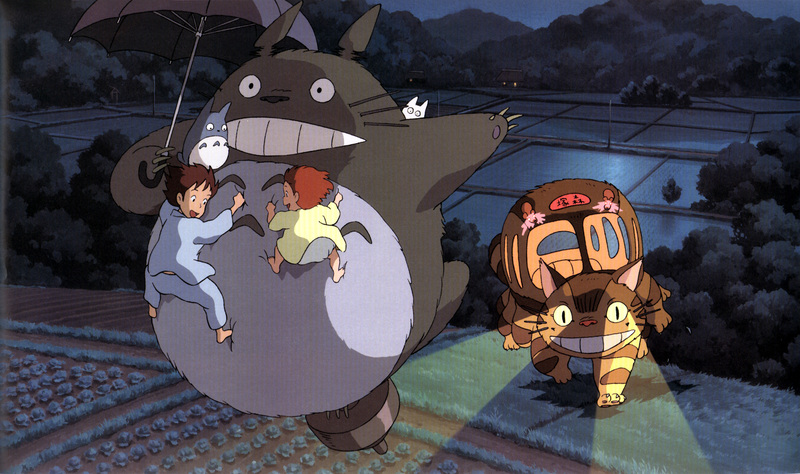 give us more more and more totoro walls! I like That Thanks, I love Character.